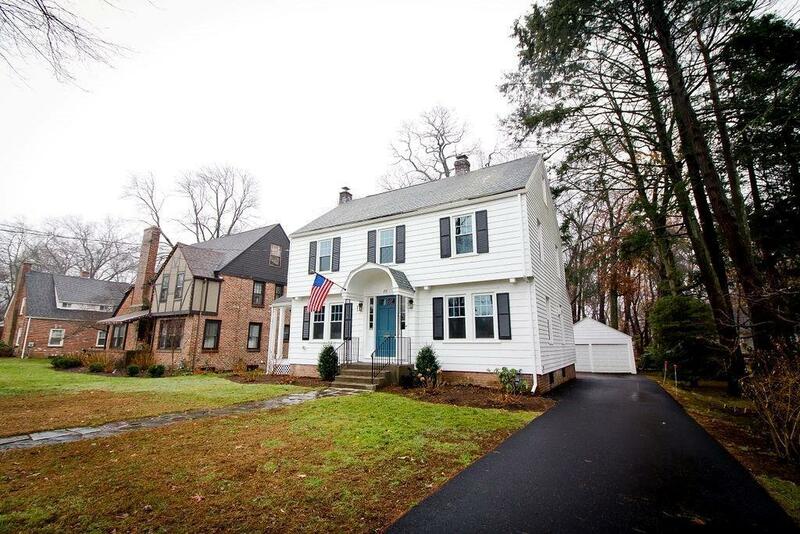 Three floors of living space in this Center Hall Colonial with 4 bedrooms 3 bathrooms, boasts an updated kitchen with all new stainlesssteel appliances. It has all new windows, new masterbath, new boiler, new driveway, extra large yard for family fun including a 2 car detachedgarage. There is a newly carpeted spacious 3rd-floor bedroom and also a family room. Greenacre is known for its kid-friendlyactivities and parties. Don'tmiss out on this one. the Square footage doesn'tinclude the finish 3rd-floor bedroom and seating area.Huge backyard great for summeractivities. Listing courtesy of Deedee's Team of Home Pros Real Estate. Disclosures Seller Has Never Lived in The Property. Listing provided courtesy of Deedee's Team of Home Pros Real Estate.